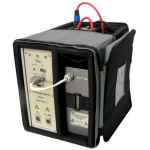 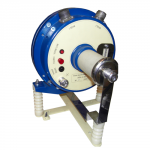 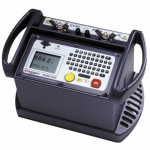 The MTO210 transformer ohmmeter is a line-operated, field-portable instrument designed specifically to measure the DC resistance of all types of magnetic windings safely and accurately. It can test transformers and rotating machine windings and perform low-current resistance measurements on connections, contacts and control circuits. 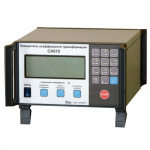 The Transformer Ohmmeter is extremely useful when testing the windings and contact resistance of tap-changers with “make-before-break” contacts and voltage regulators. 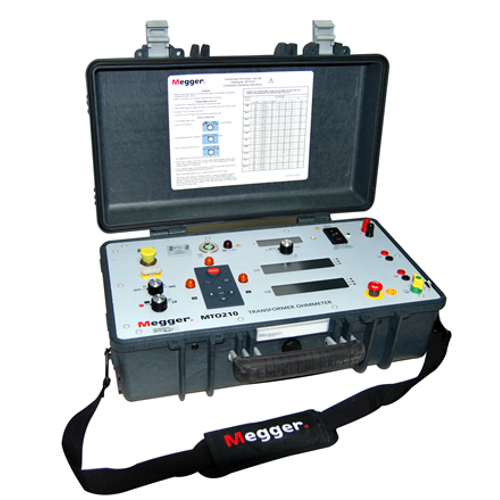 This action will check for pitted or misaligned contacts as the instrument will give an indication if either condition occurs.